A Few Benefits to Changing your Air Conditioners Filter at Peak Times, Especially at summer. 1. Healthier Indoor Air Quality: The Air Filter Helps in keeping your home clear of dust, mold, pollen, and other contaminants, which can be the cause of allergies. 2. Clean air filters increase the efficiency of your system and help to save you money. A dirty filter will slow down your air flow and make your system work harder, in turn using more energy. 3. 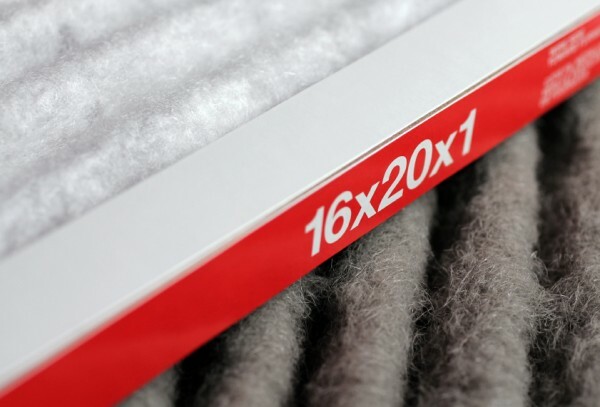 A clean air filter will increase the longevity of your cooling system by preventing dirt and buildup inside your unit. Dirt and neglect are a leading cause for system failure at the crucial peak times.